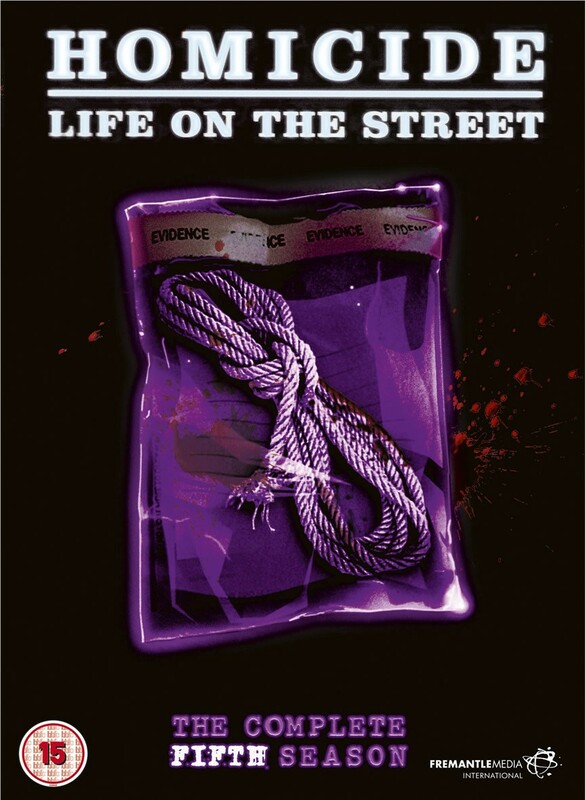 HOMICIDE: LIFE ON THE STREET is one of the most critically acclaimed shows in US TV history. It captures the gritty reality of life for a team of homicide detectives in the front line of crime fighting. Groundbreaking in its time, Homicide focuses on the gruelling work of solving murders instead of an endless succession of bloody crimes and car chases. From a production team which includes Oscar-winning Director Barry Levinson, it boasts an ensemble cast featuring Ned Beatty, Yaphet Kotto and Andre Braugher. HOMICIDE won multiple Emmy and Writer's Guild of America Awards and is one of just two shows in history to claim three Peabody Awards. This set contains the complete fifth season.